Business located in high traffic area. 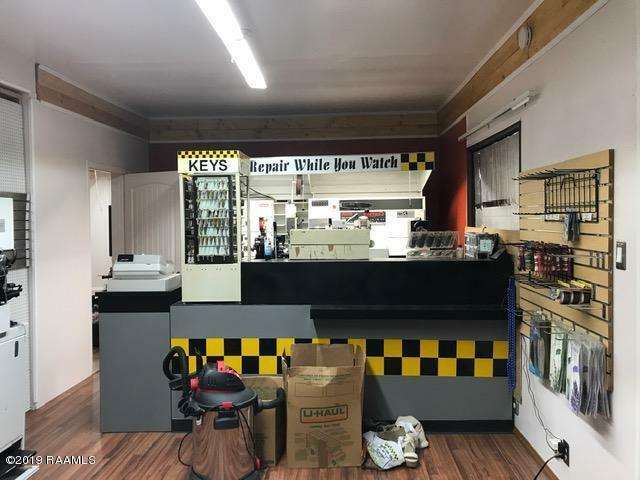 Renovated building to accommodate a business. 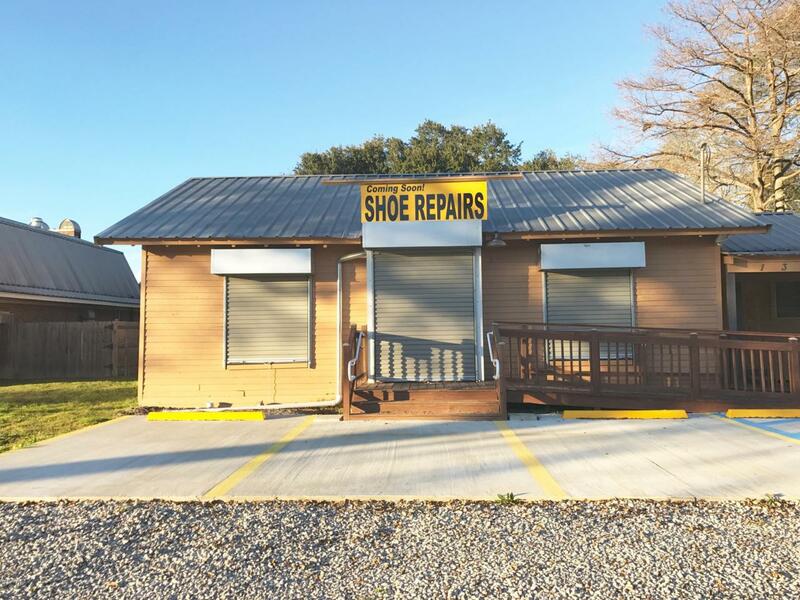 Building has shoe repair equipment, but has not officially opened. There are four separate rooms and a full bathroom and also storage. Covered patio on side of property on approximately 1.4 acres.